We’ve recently posted a number of articles in our The Best Floor Plan Series—that take a look at some great plans for building a new Connecticut home. We’ve looked at the best floor plans for empty-nesters, and also at the best plans for a young family. It can be fun to look at the different options and styles, but at some point, you'll be faced with a decision. You'll have to choose which plan is right for you. How do you arrive at the right choice? Here's a look at 6 steps for evaluating a home floor plan that can steer you in the right direction. One of the first things you’ll want to do is assess your size needs for your new home. How much space do you really need? Keep in mind that size is about more than square footage (although that’s certainly one factor). When you’re evaluating the size you need you should also think in terms of the number of bedrooms and bathrooms you'll want. And you'll also want to take the size of your common rooms (kitchen, dining room, family room) into consideration. Here’s a post that takes another look at how big a home you may really want. Of course, size isn't your only consideration. 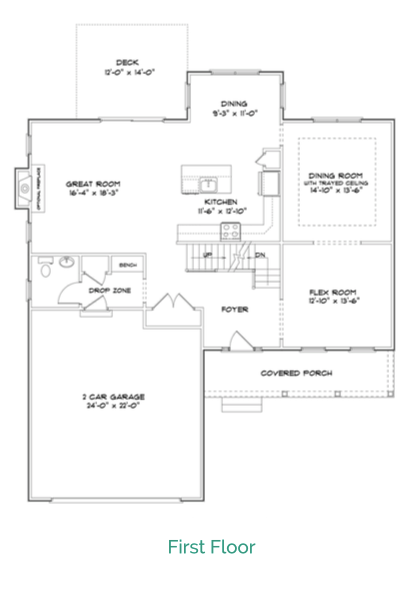 You'll want to take a look at the specific layout of any floor plan you're thinking about. Do you want single-level living, or would you prefer a two-story plan? If you decide two-levels works best, where do you want the bedrooms? If you have smaller children, you may want to keep bedrooms upstairs and away from the noise and activity of your family room or kitchen. Is an open floor plan important to you? Here’s a look at how to decide between an open floor plan versus a traditional style design. Your decision ultimately comes down to what layout or design best suits your lifestyle. Sometimes people don’t like to talk about money, but cost should be a consideration when evaluating your floor plan. Different plans have different pricing (often related to size, but not exclusively). You’ll want to ask yourself how much can you afford—and how much you want to spend. As you work through this part of the equation, keep in mind that there are implications of budgeting too high (more than you want to spend) and budgeting too low (considerably less than what you can afford). Obviously spending too much may leave you strapped for cash (or may even prevent you from qualifying for a loan). Budgeting too low can result in a plan/house that doesn’t really meet your expectations. Here’s an article that goes into more depth on that topic. It’s one thing to look at floor plans on paper. 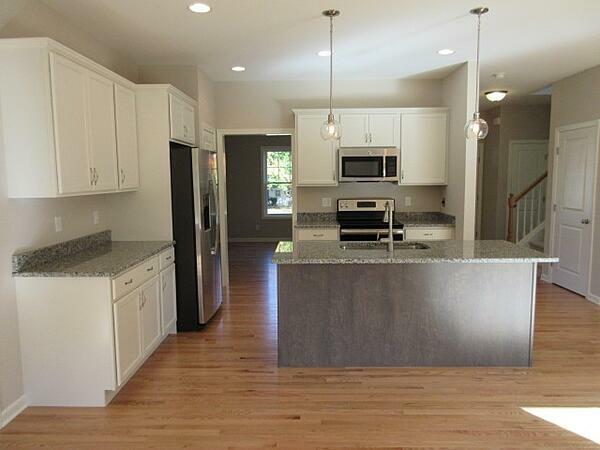 It’s a whole different experience to actually walk through a finished home that uses the same (or similar) floor plan. If the builder you’re considering has a model that you can actually explore, that’s one of the best ways to see if the floor plan feels right for you. If you’ve never built a home before it can be challenging to figure out exactly which floor plan will meet your needs. That’s not at all unusual. That’s why selecting the right builder is so critical. An experienced and reputable builder has been through this process many times. Their staff can help you look at the pros and cons of different plans. Chances are that they’ve helped someone in much the same situation. We’ve been building homes in the area since 1985 and have helped many homebuyers find just the right plan for their needs. 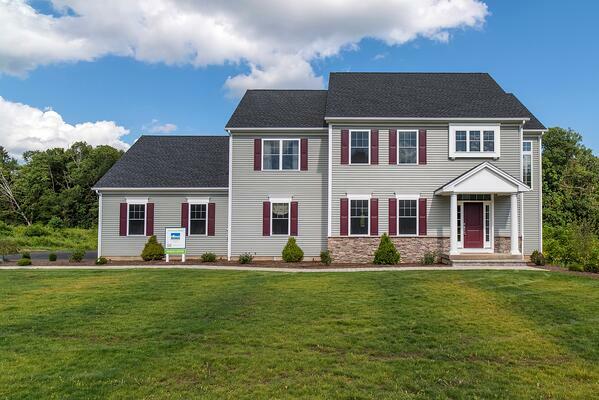 If you’re considering building a new home in the Middletown-area, we invite you to check out the models and floor plans for our brand new Magnolia Ridge community. You can review 10 floor plans (both one-level and two-level plans) that may be ideal for your family's lifestyle. © 2019 Sunwood Development Corp.